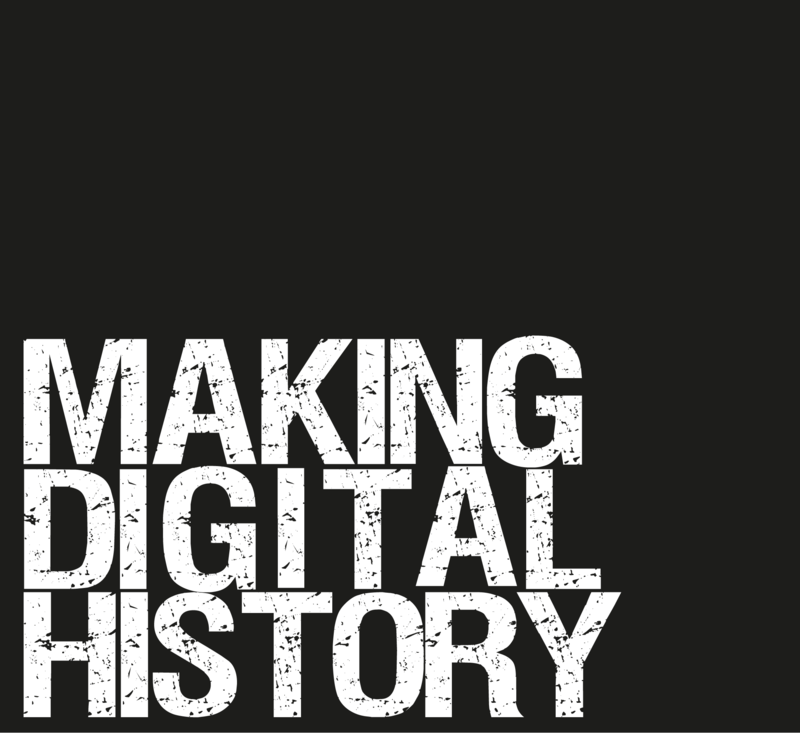 Welcome Making Digital History! This website is hosted by the School of History and Heritage at the University of Lincoln. 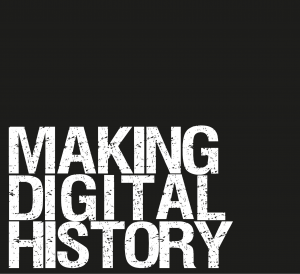 Originally based on a number of technology-related teaching projects that were funded by the Higher Education Academy (as well as other funders) in 2012-14, this website hosts a large number of resources for using technology to teach history in higher education. A key aim of the projects which we developed, and which are now hosted here (see the full list of our projects via the ‘Projects’ tab above), was to make use of Web2.0 (social media) and Open Educational Resource (OER) tools to develop student-centred approaches to learning and to support staff in developing and disseminating their teaching. We’ve uploaded a lot of the resources that have been created during these projects, including work done by students. There are also links to presentations and other dissemination activities that we’ve engaged in. The site is constantly being updated so subscribe to the news section (our blog) for updates, or follow us on Facebook or Twitter. But if you don’t find what you want on this visit, please check back at a later date!